This is the one! 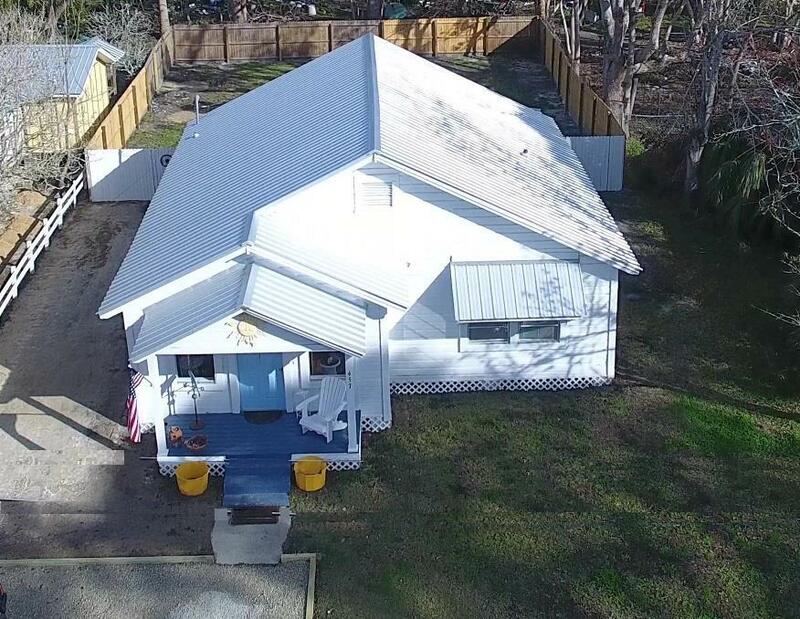 This adorable coastal cottage has everything you are looking for in a beach retreat or second home. 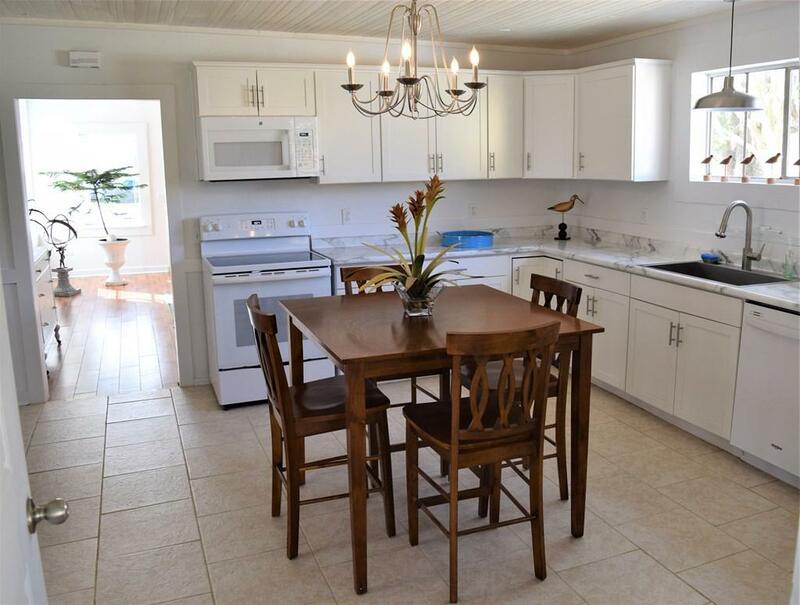 Located a block from the pristine St Joseph Bay, this renovated home is move in ready! 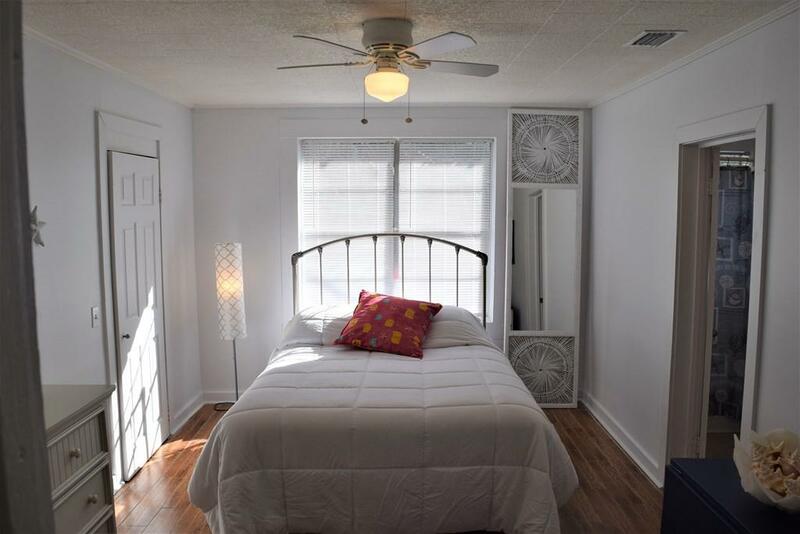 Recent upgrades include, new kitchen, newer roof, fresh paint and updated flooring throughout. 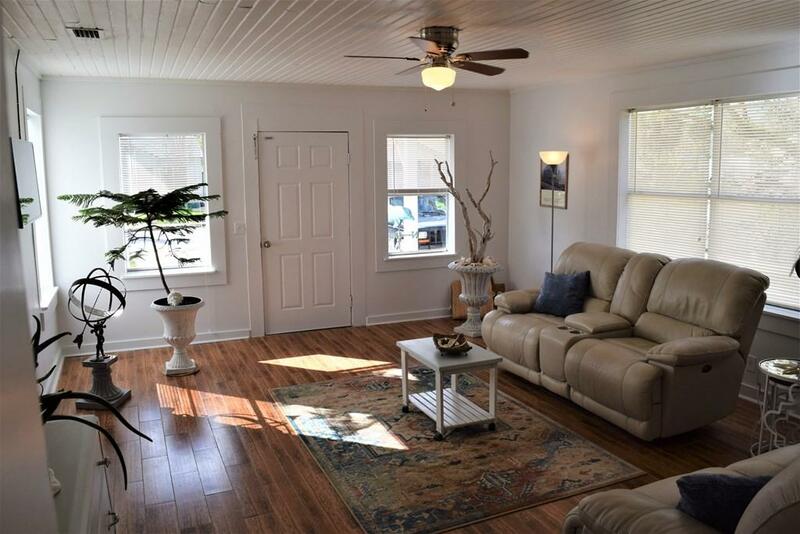 Spotless interior but all the character of an old Florida Cottage. Large fenced back yard and alley access with plenty of room to park the boat! Must see to appreciate!